Prime Minister Benjamin Netanyahu speaks during a memorial event for fallen IDF soldiers in Jerusalem on April 14, 2019. While most Israeli families are preparing their homes and gathering supplies for the upcoming Jewish holiday of Passover, such preparations were not even in the ballpark for hundreds of bereaved families of fallen IDF soldiers on Sunday night who were at an event to be honored by Prime Minister Benjamin Netanyahu and his wife Sarah at the Jerusalem International Convention Center. 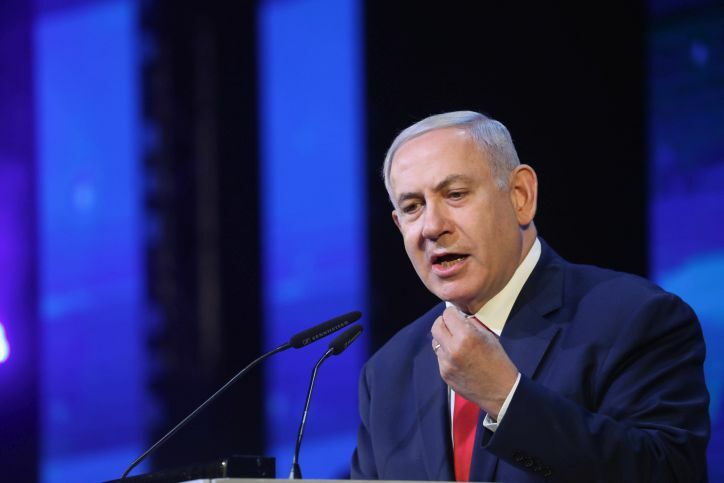 Netanyahu, who was also attending in his role as the nation’s Defense Minister, addressed those who were gathered at the event, saying, “We are determined to defend our land, een in the face of our greatest and bitterest of foes, who inscribe our destruction on their banners. “We are not deterred by struggle, knowing that we fight against those who seek our lives. Our spirit is strong, our strength is steadfast,” Netanyahu said. “We do not rush to battle. Who like us knows that the cost of war is terrible? 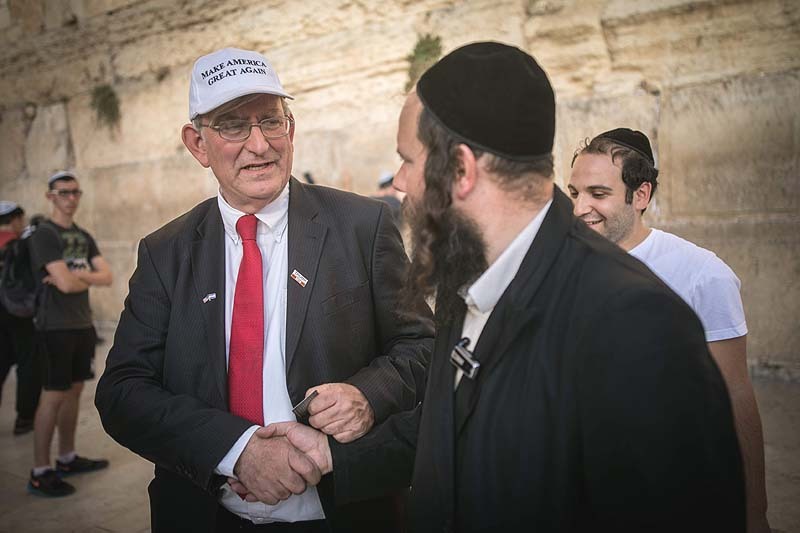 But let no one misunderstand us – when the security of Israel is at stake – we act with all our strength. “When the security of Israel is at stake, we act with all our strength. Whoever puts us in danger puts himself in far greater danger. “We will continue to act on all fronts, including in the north, because we are not prepared to allow anybody to entrench in strength and endanger the State of Israel. 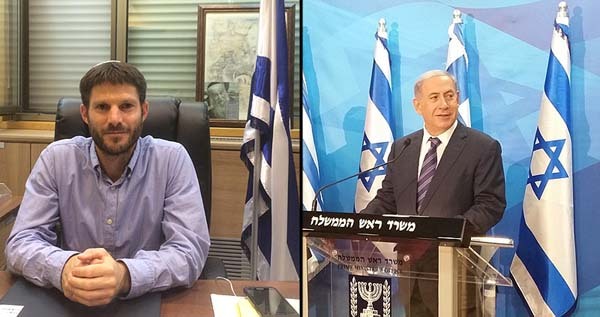 President Reuven Rivlin asked not to be seated next to the prime minister, according to Channel 12 news, due to the sensitivity of the upcoming discussions which begin Monday on who will be assigned the task of forming Israel’s next government.